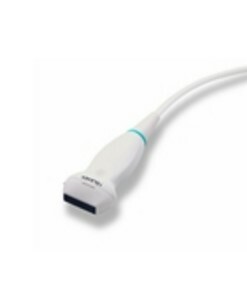 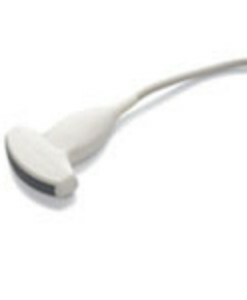 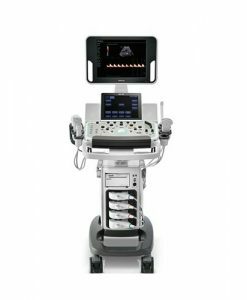 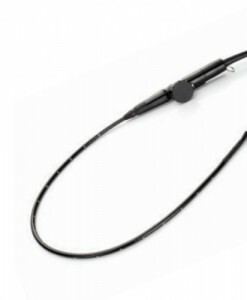 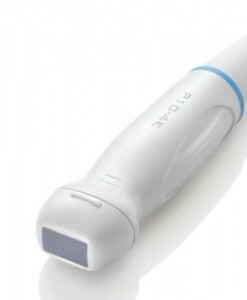 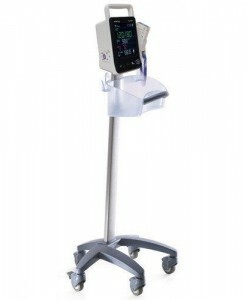 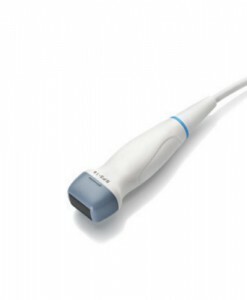 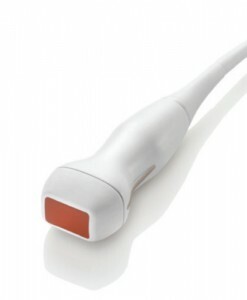 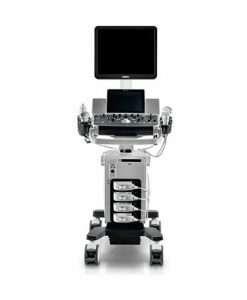 Mindray’s line of ultrasound equipment. 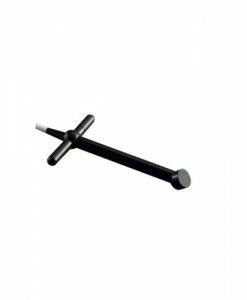 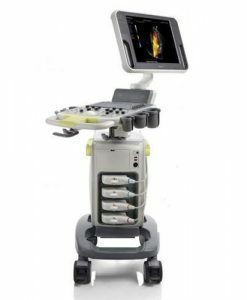 Including probes, parts, color ultrasound systems, black and white ultrasound machines, portable or hand carried systems and console ultrasound machines. 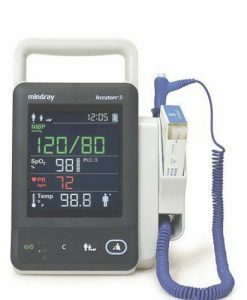 View the details for each system below. 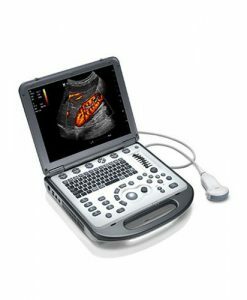 Fill out the quote form on any page to be contacted by one of our expert ultrasound consultants.